We’re not enforcing any specific directory structure since we believe there are situations that call for variance, but we do encourage a simple, clear directory structure for most themes. Our biggest focus is on making sure it's easy to understand, well documented, files are in the appropriate directories. Customers shouldn't have to spend a ton of time trying to find where everything is. 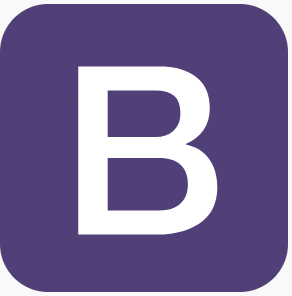 If you're interested in seeing how we've structured directories in our themes and have an approved seller account, just shoot us a message in Slack or at themes@getbootstrap.com and we'll send you a copy.